We live in an age where downloading free movies, TV shows and music are as easy as the click of the mouse. Most labels just don’t get it but Louis C.K. certainly does. Louis C.K. made his most recent comedy special, Live at the Beacon Theatre available for only $5. Not only is that a very affordable price but he also made it extremely simple to download or stream it – your choice. So not only are you getting it for cheap, you’re getting it easy and without region restrictions or DRM. And because Louis C.K. cut out the middle-men in the process, he has made more money. It’s win-win-lose. Of course, it’s only the publishers/labels/distributors that lose, and that’s okay. 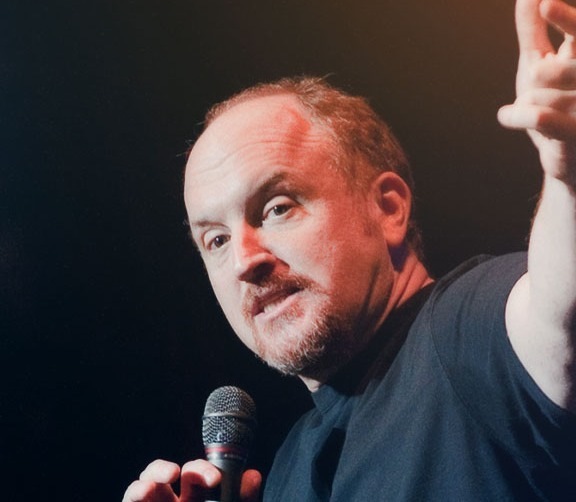 Louis’ honest and new-age approach to releasing Live at the Beacon Theatre has been a huge success and should help pave the way for more artists to take it upon themselves to make their music/comedy available in this way. I am a proud supporter of this arrangement, and if you’re a Louis C.K. fan as I am, you can download Live at the Beacon theatre here.